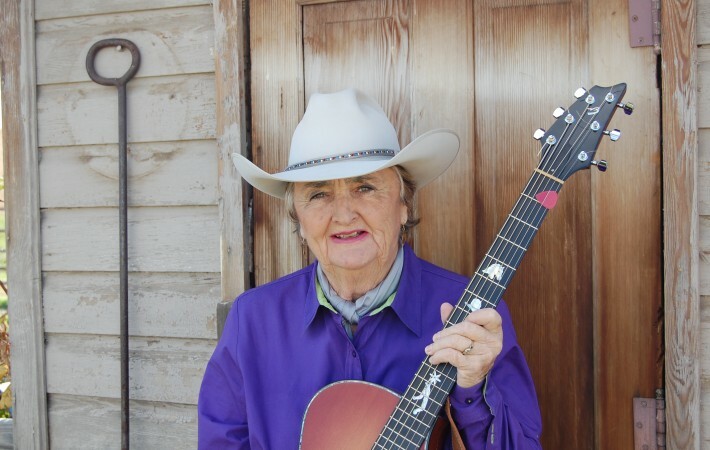 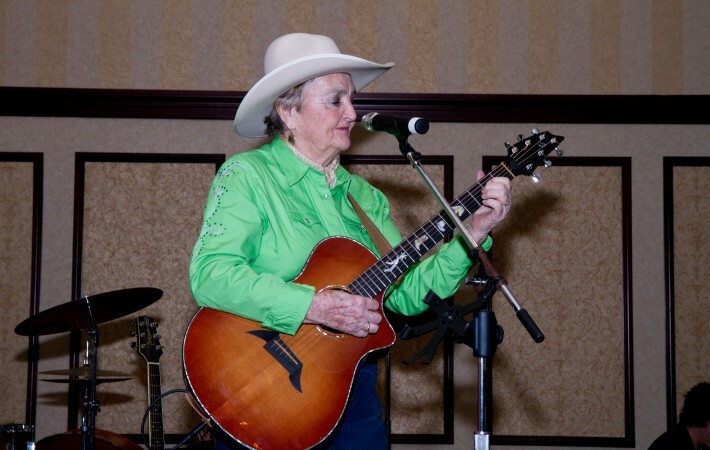 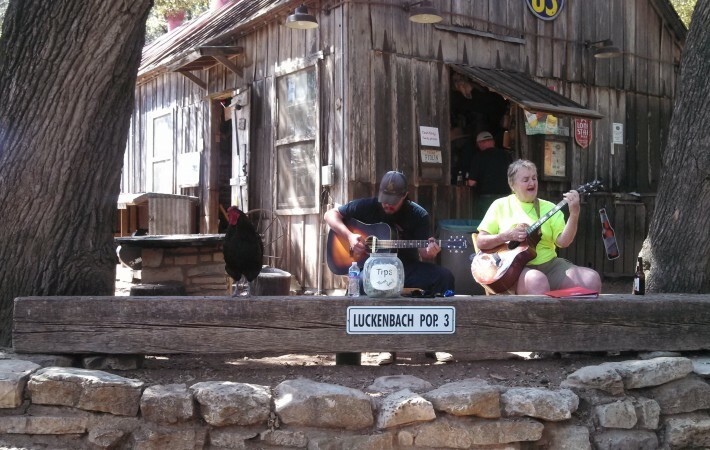 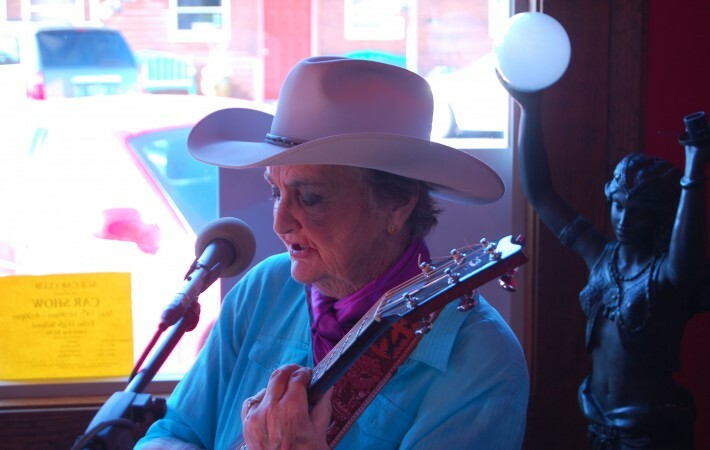 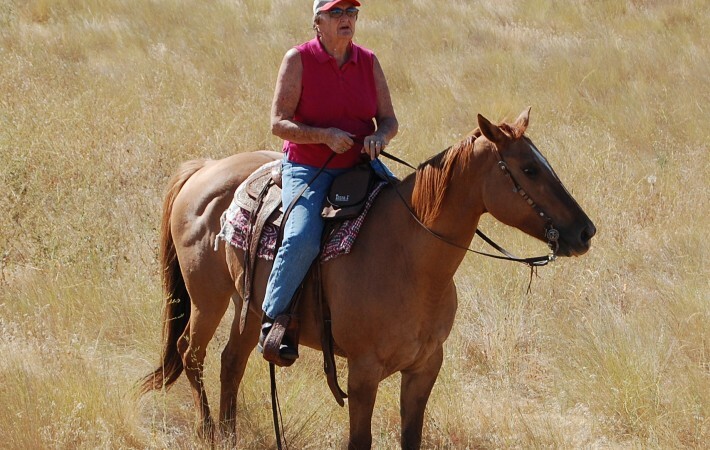 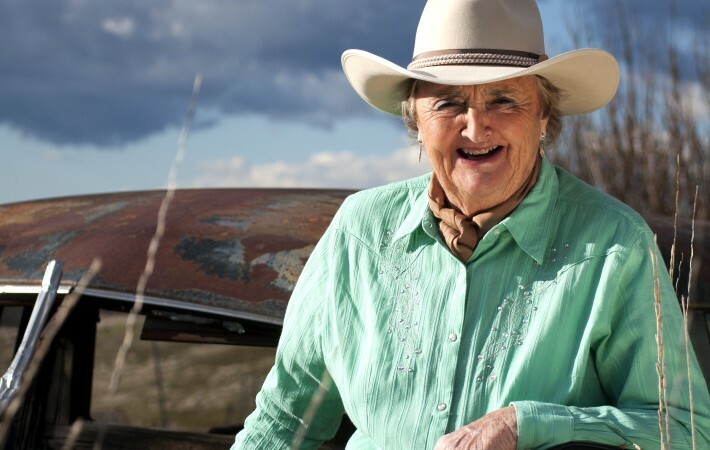 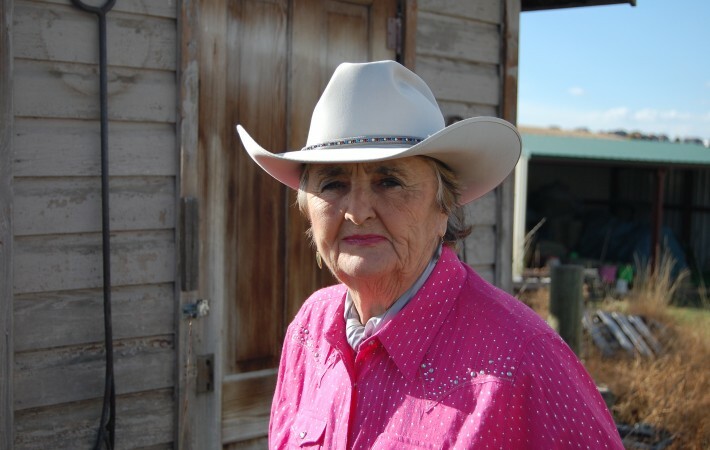 Barbara Nelson will perform at the “Lazy Rockin’ Stirrup Ranch Country Music Festival” during Jul. 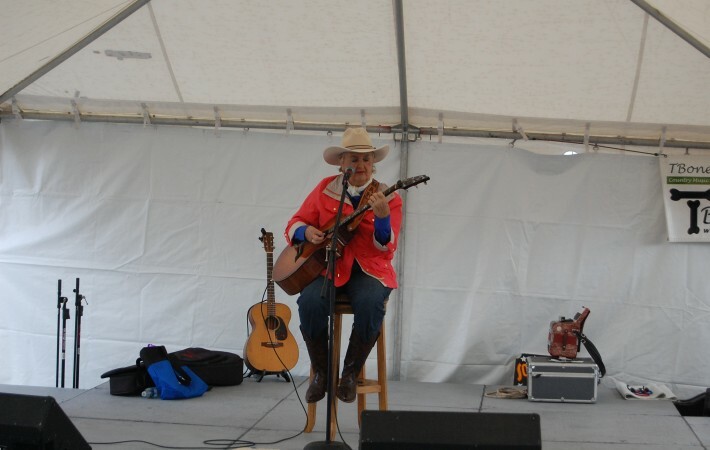 4th on the side stage at 3:00 PM in Paulina, Oregon. 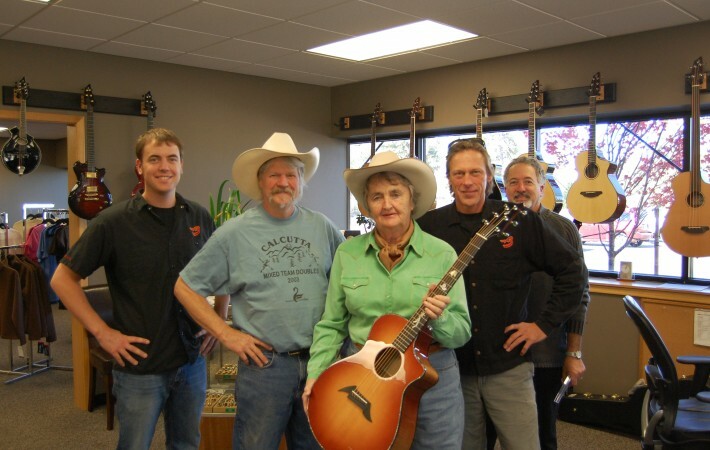 Headliners are Trace Adkins, Dwight Yoakam, Craig Morgan and Sawyer Brown. 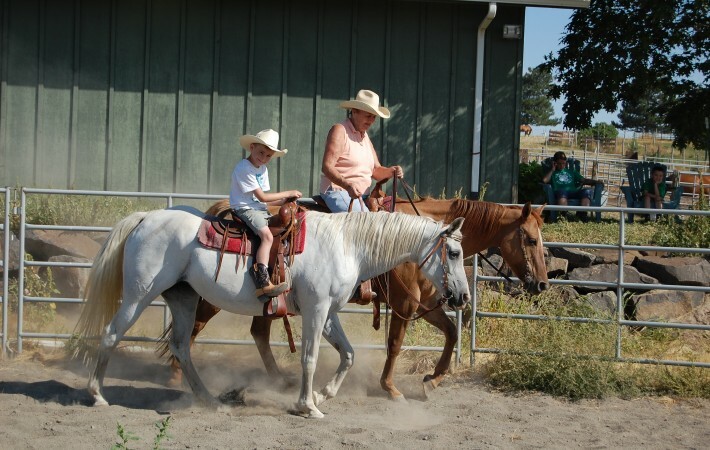 Please sign up and come enjoy a Forth you will not forget.